[PHOTO] 건희한테 투척받은 사진! 아! 넘나 귀엽다 준혁형님한테는 귀엽다는 말 죄송!. 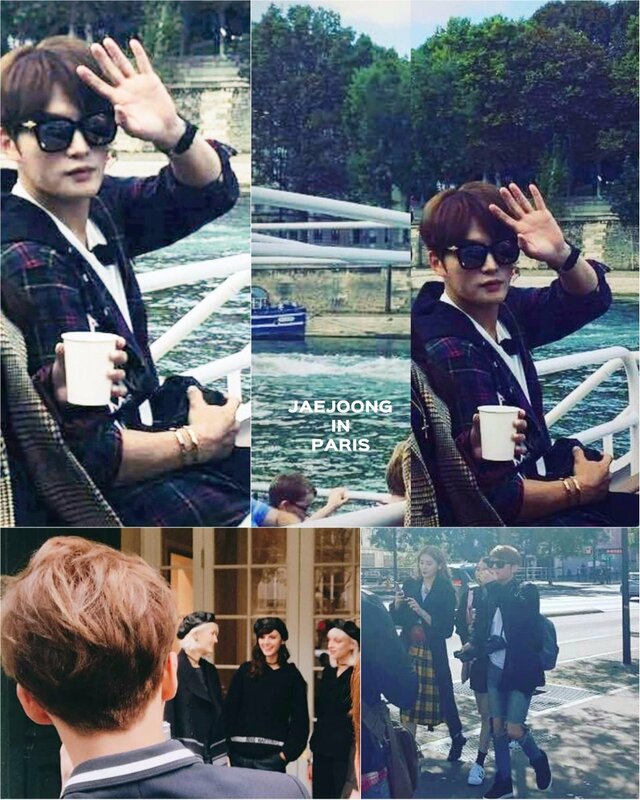 JYJ3’s Note: Kim Jaejoong with Gunhee, Jaejoong was the photographer for Vogue Korea Photoshoot in Paris on October 1st. It’s Gunhee who is in the 2nd photo.. not JaeJoong.